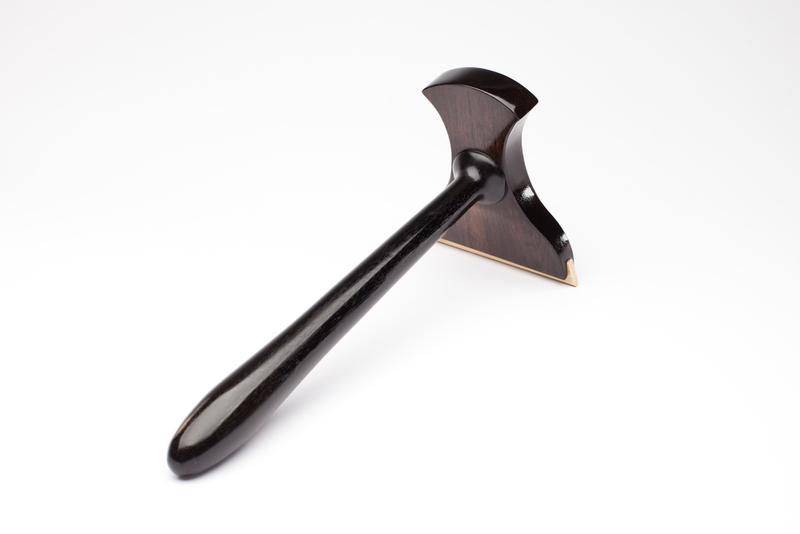 A veneer hammer is essential for hammer veneering, one of the oldest and most effective methods of applying veneer to a substrate. 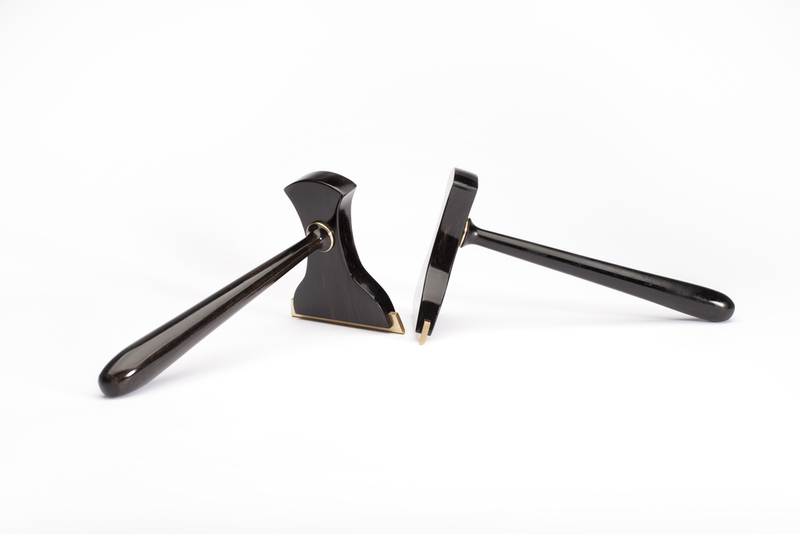 These veneer hammers are made of Gabon Ebony and joined with through wedged tenons. 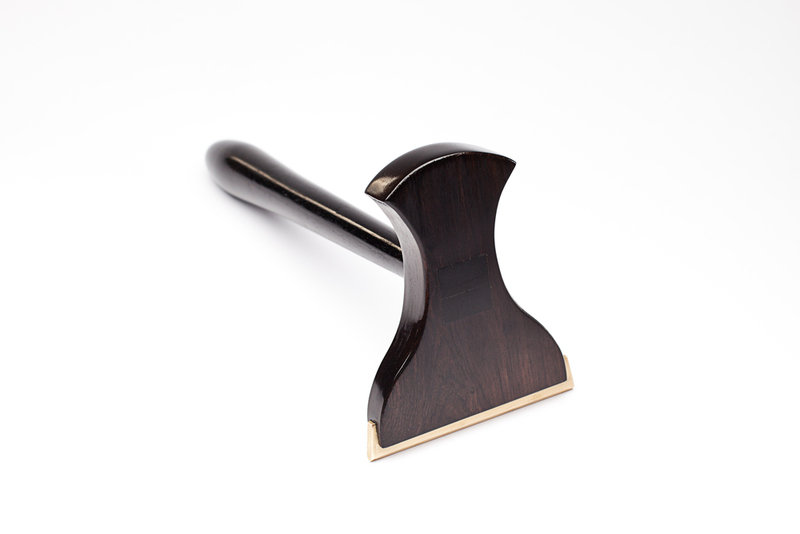 The handles are modeled after an antique French Scraper handle. 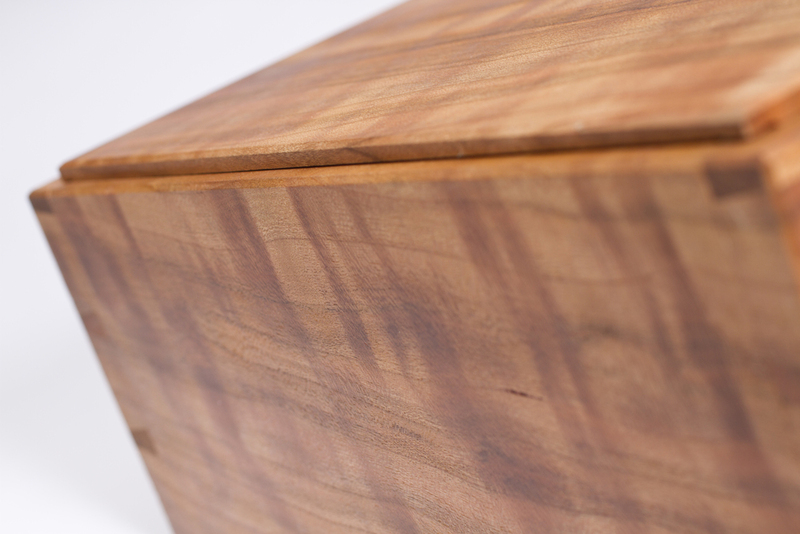 The finish is French Polish. 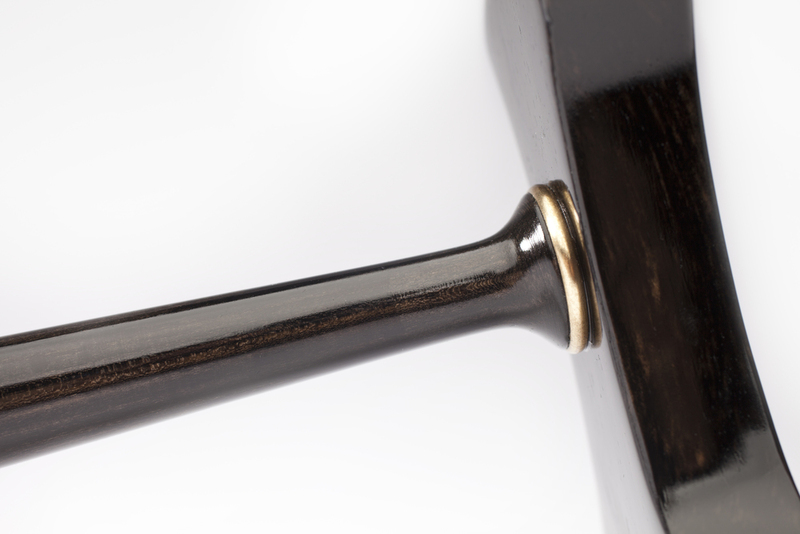 The brass tip has a very sharp radius perfect for applying large amounts of pressure where needed. 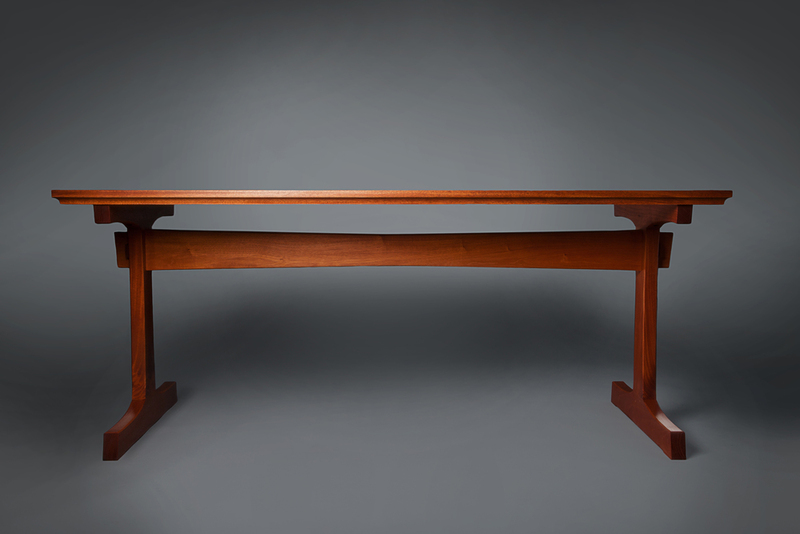 This table was made entirely by hand except for the cove molding. 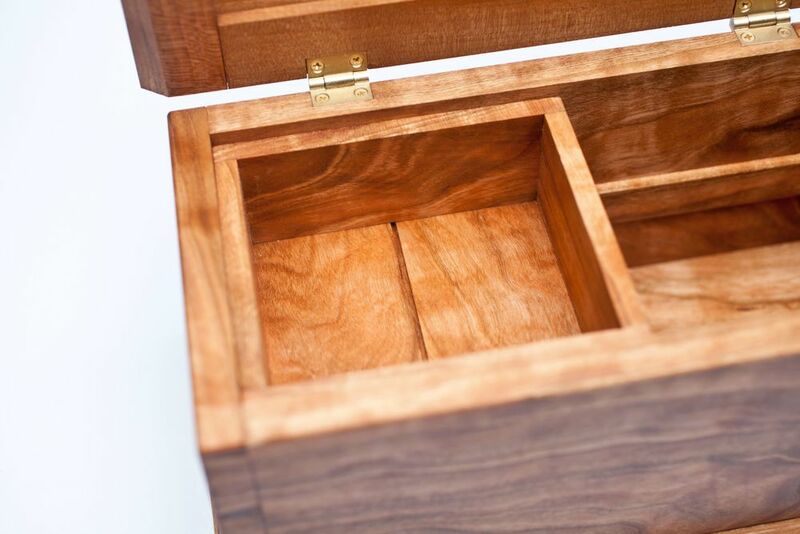 The joinery consists of drawbored mortise & tenons and through wedged mortise & tenons. 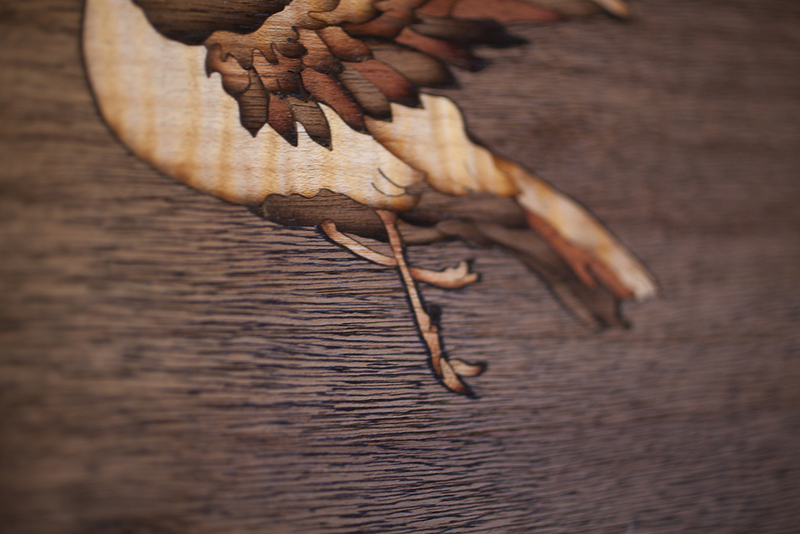 All hand cut. 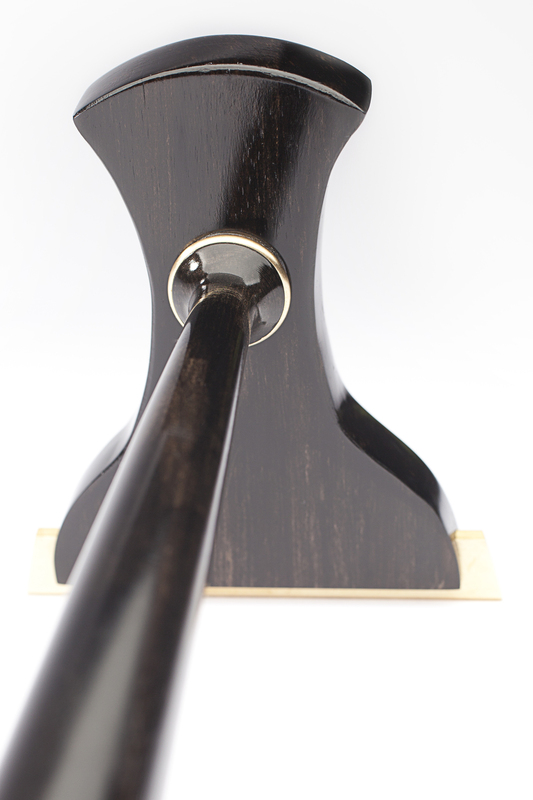 All of the curves and heavy chamfers were made with a spokeshave. 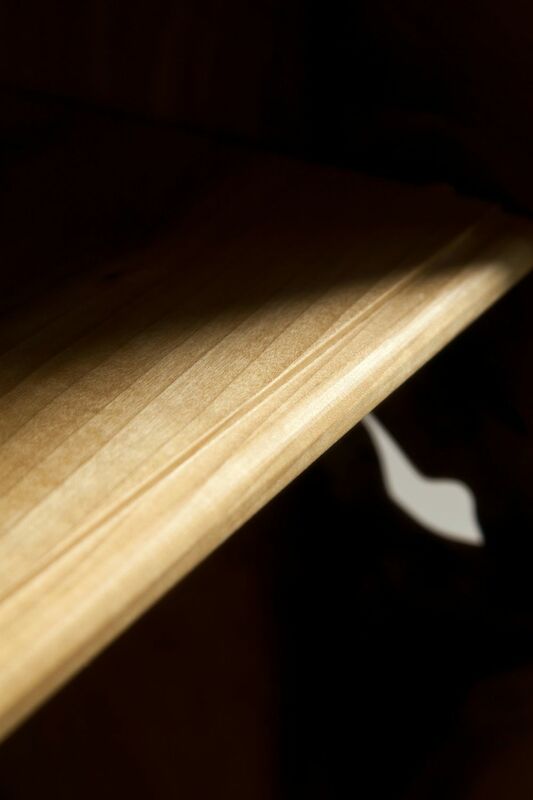 A 50° smooth plane left the final surface on all flat areas and the spokeshave for the curved. 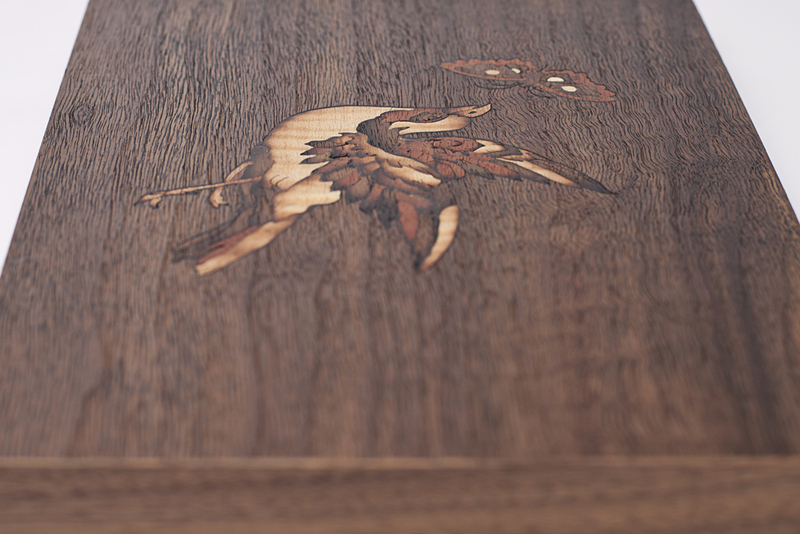 This table was designed and built to be passed down through generations. 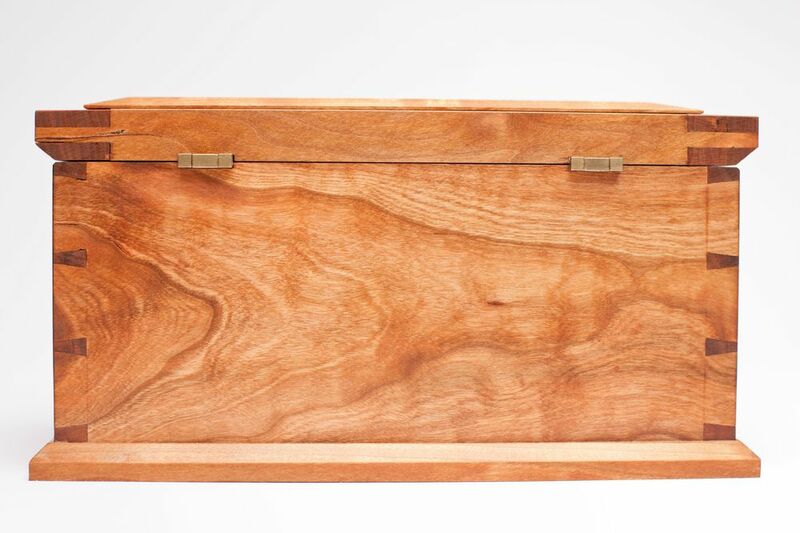 This is a jewelry box of nice air dried Cherry from Amish sawyers in Ohio. 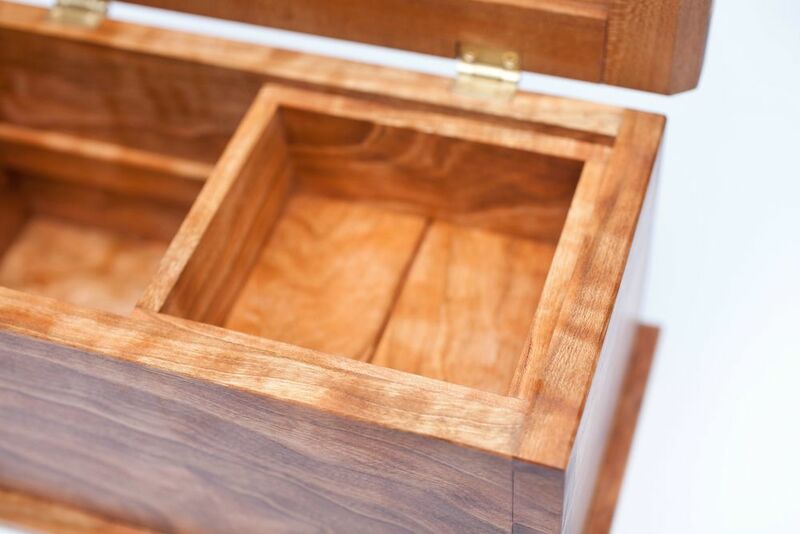 The joinery consists of dovetails for the carcass, dovetails & shiplaps for the tray, and bridle joints & grooves for the lid. 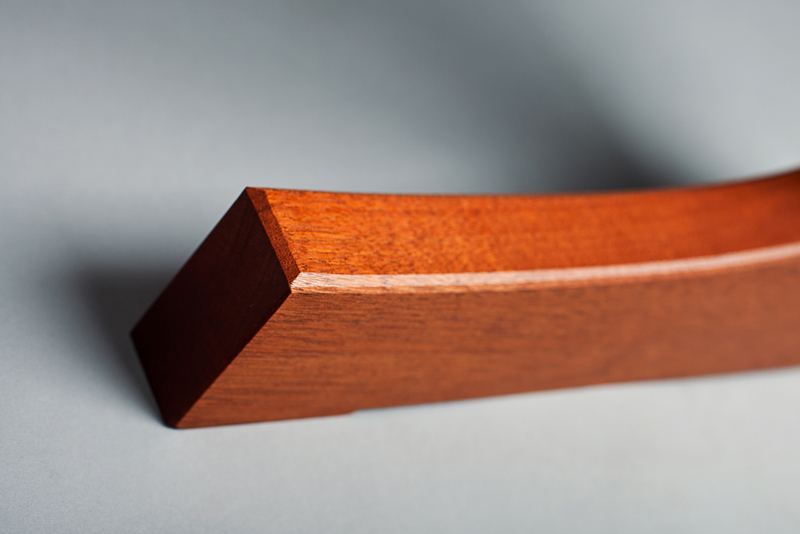 The moldings are miters with a nice chamfer. 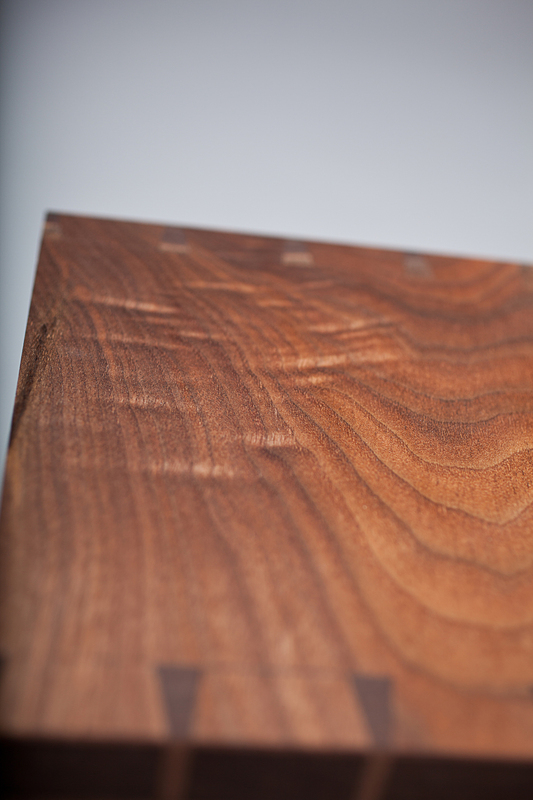 The adhesive for this is hide glue. 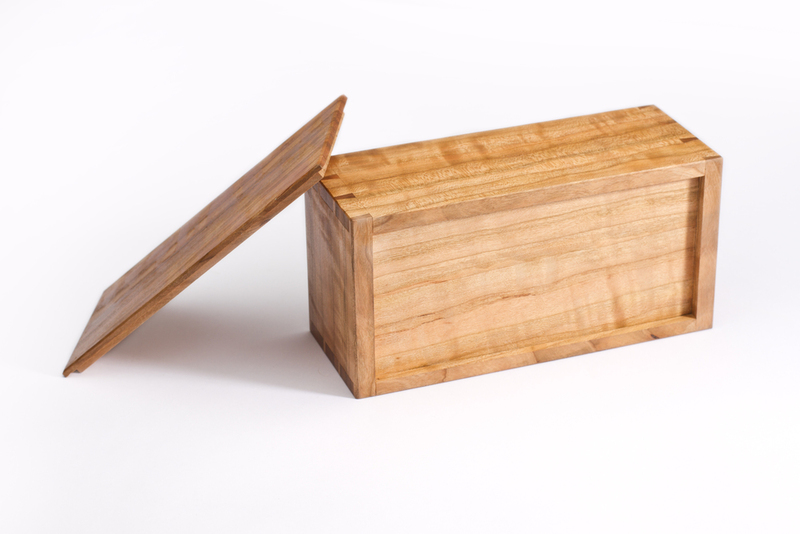 This allows for future repairs and restoration if necessary. 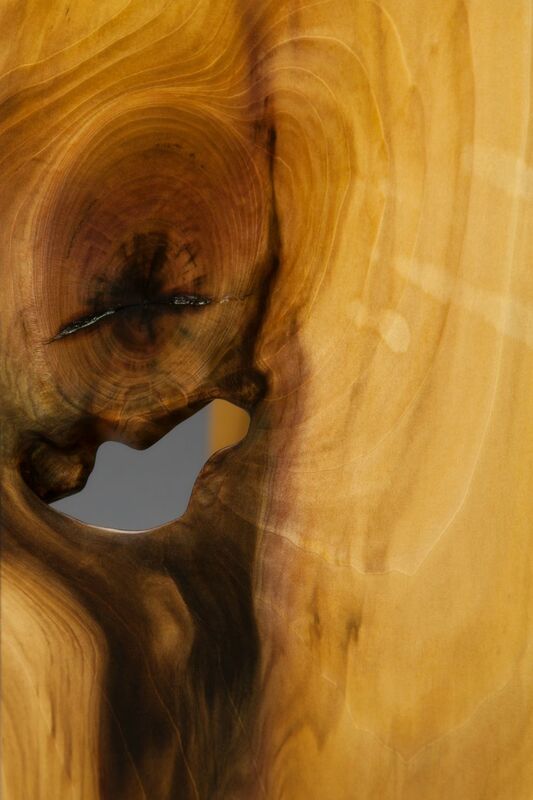 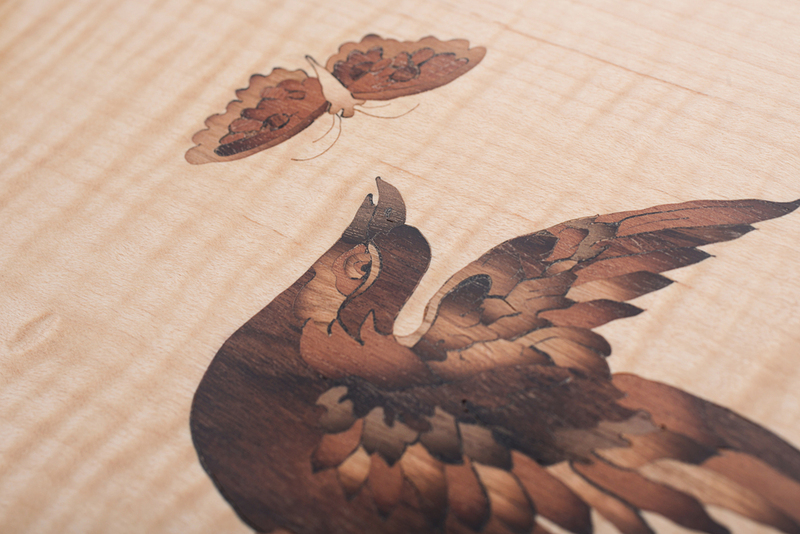 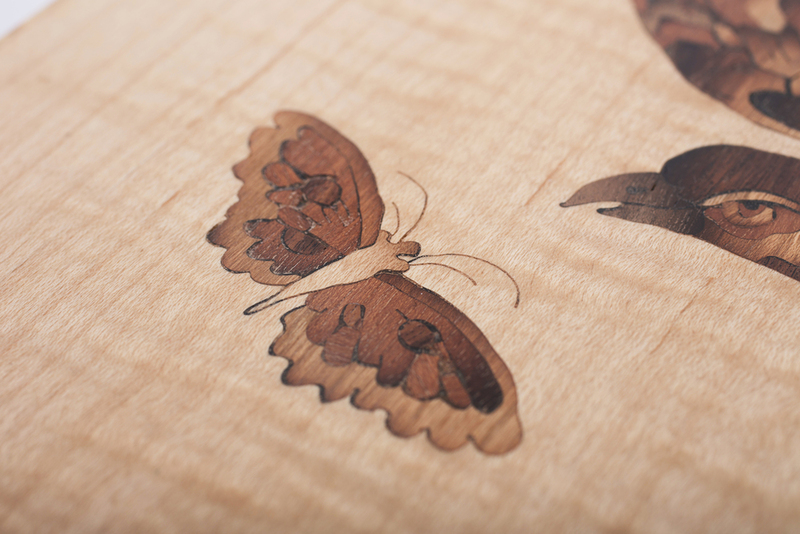 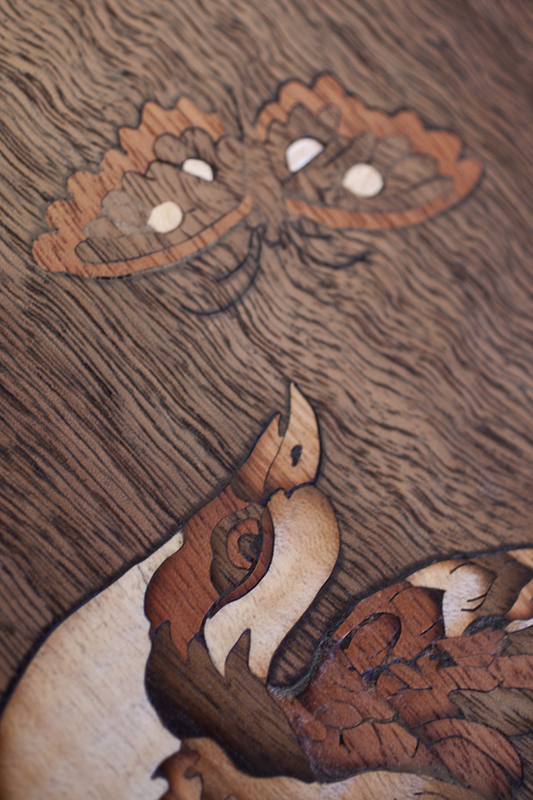 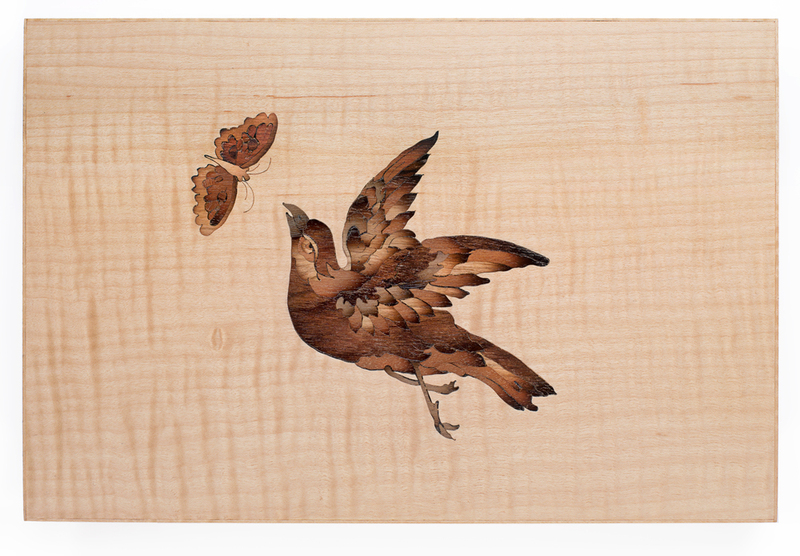 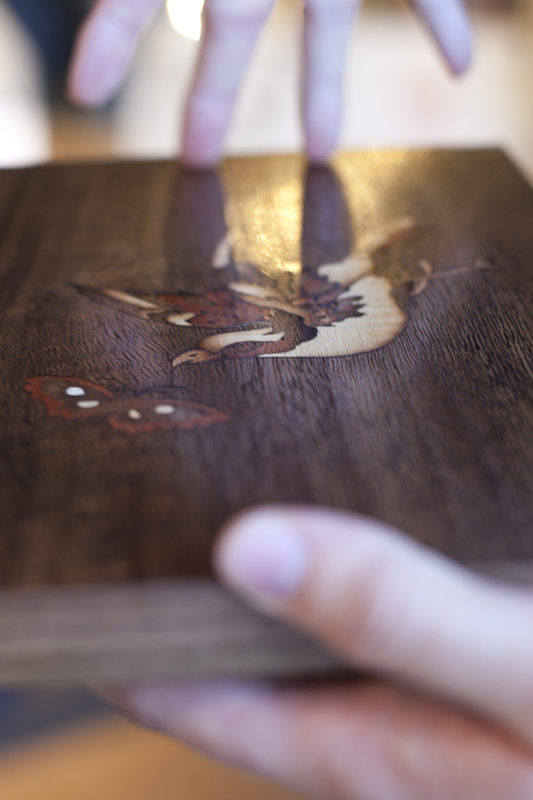 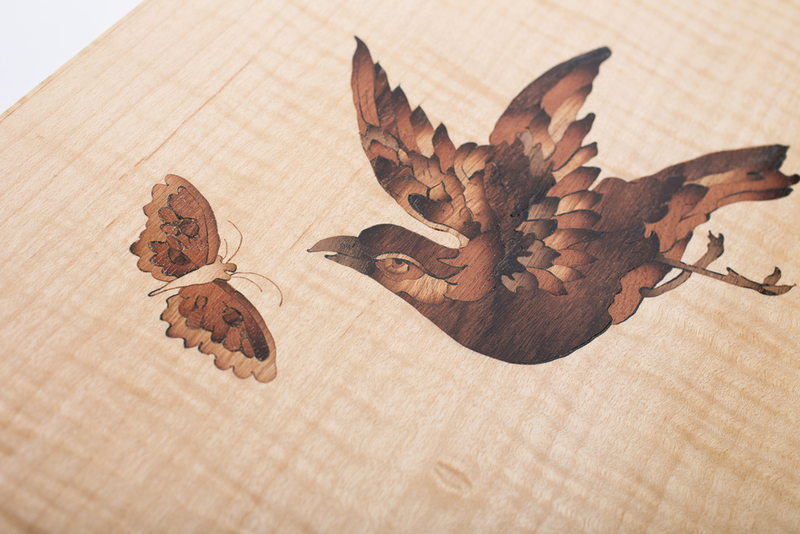 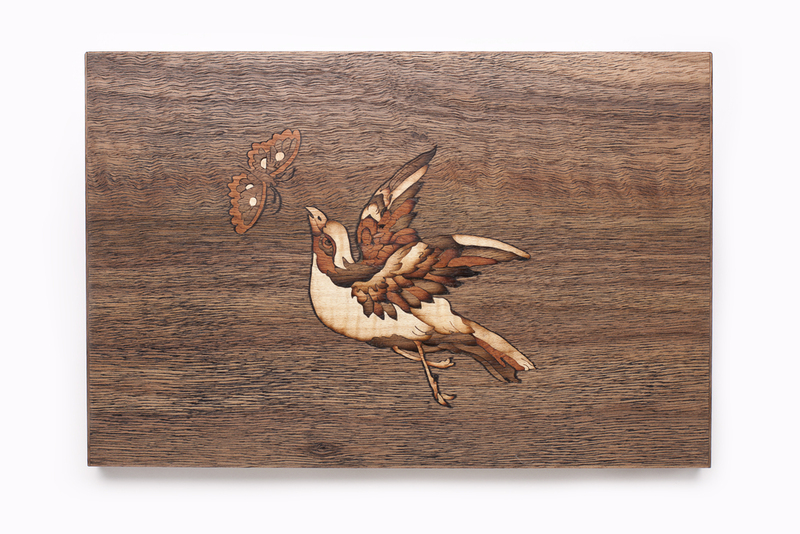 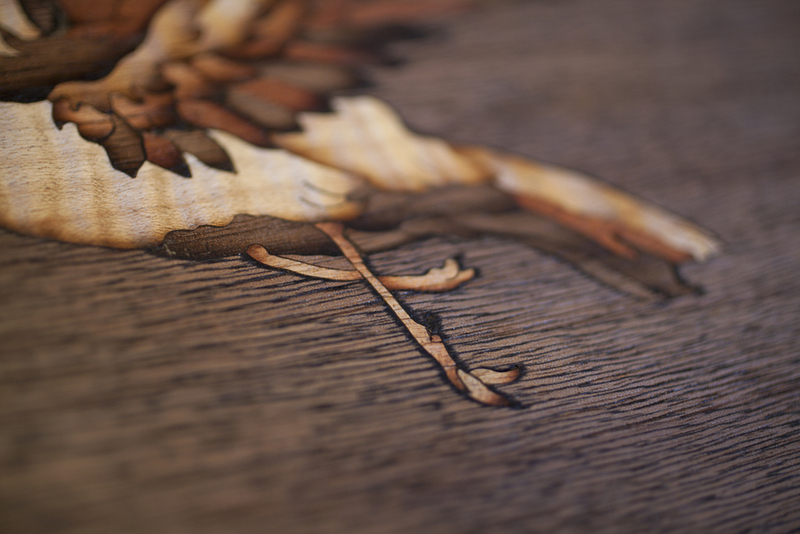 The finish is Tried & True oil varnish.The sliding tray nests beautifully inside the box. 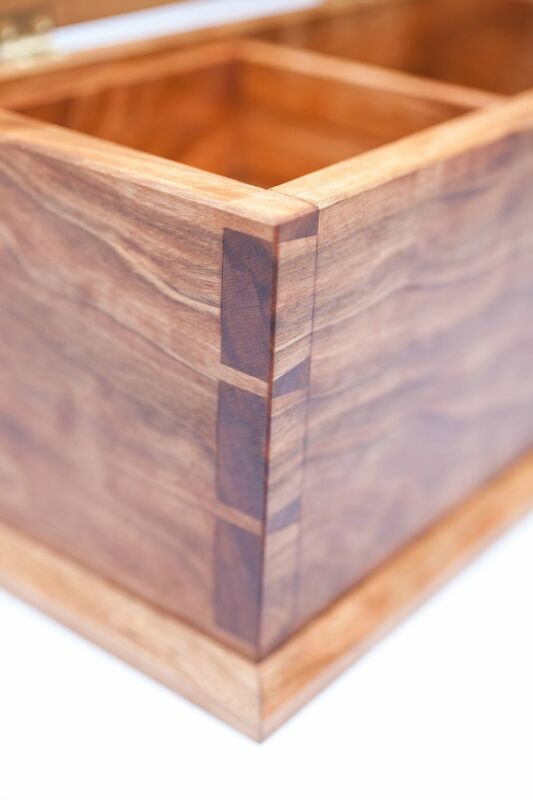 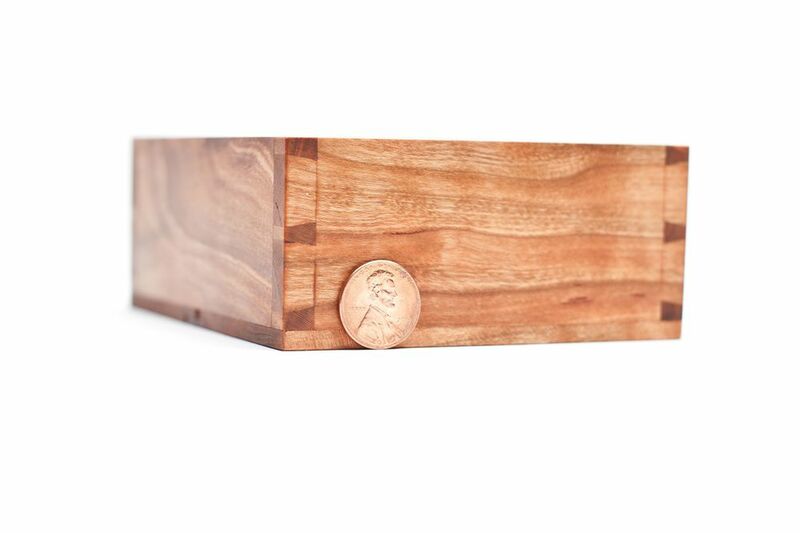 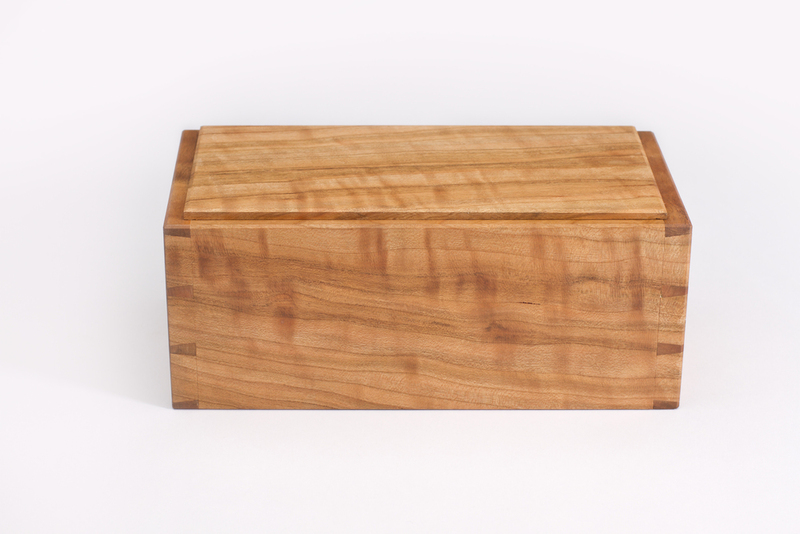 This is a simple dovetailed box I use when I teach my Dovetailed Jewelry Box class. 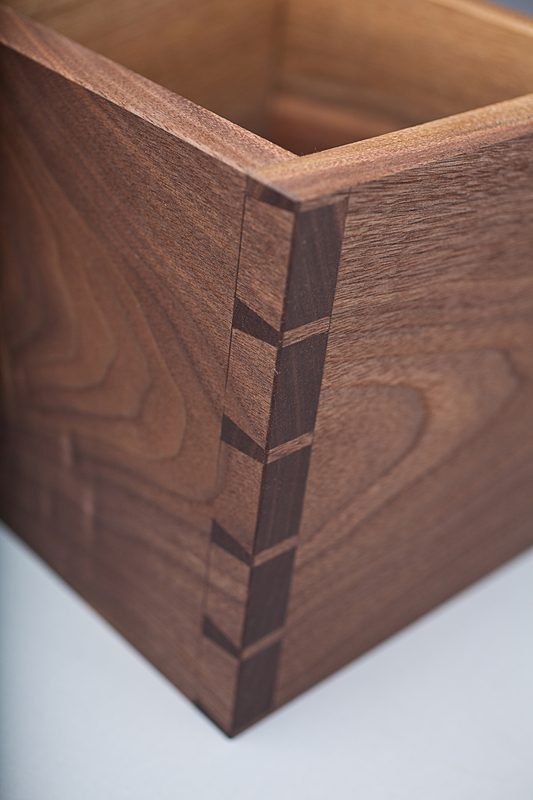 A straightforward but elegant design that can be made in a two day class. 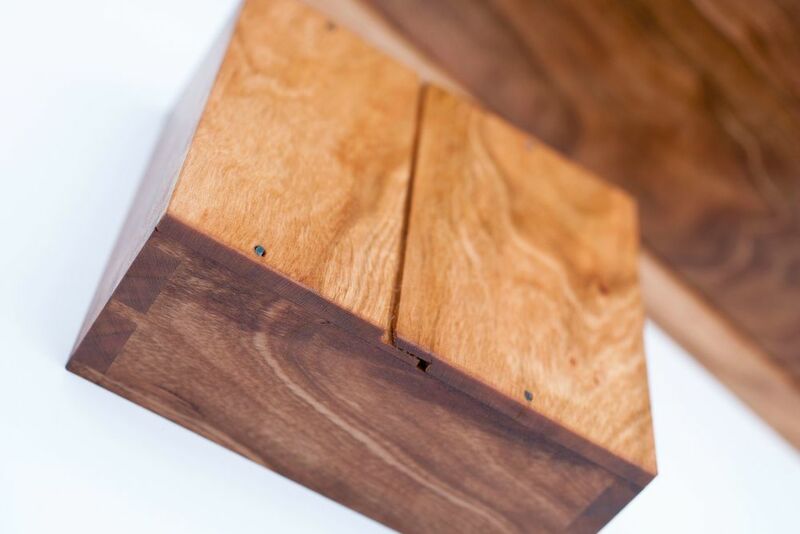 A knock box is used by baristas to store spent espresso ground. 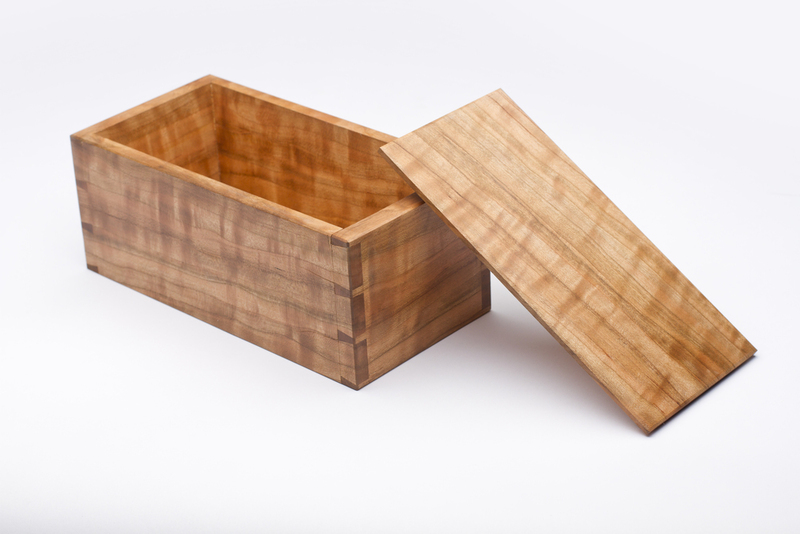 A metal insert sits inside the wooden frame to catch the grounds. 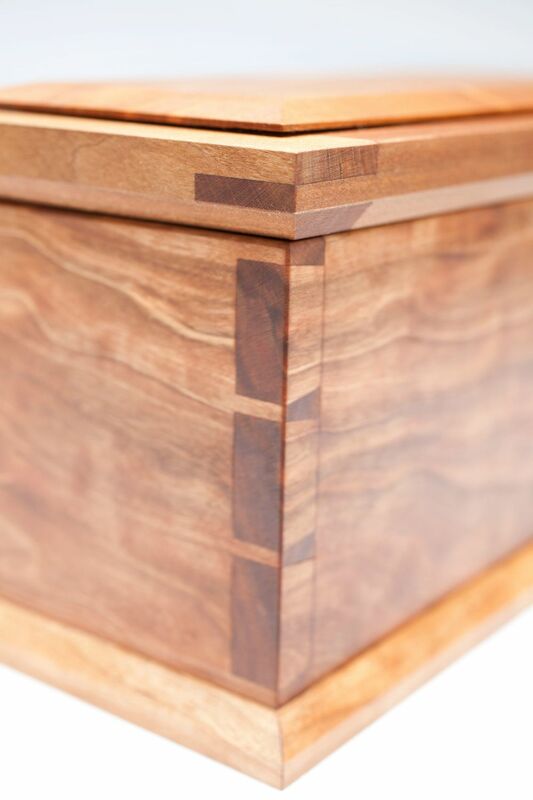 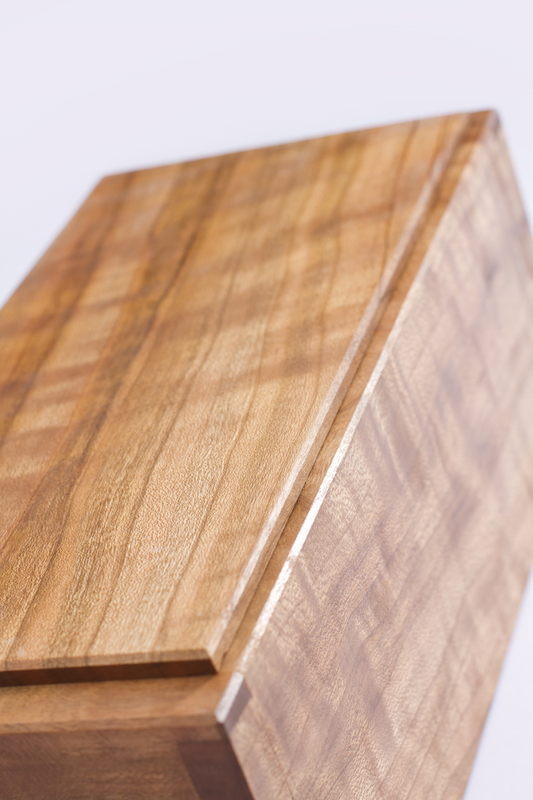 Thick Black Walnut from Amish sawyers in Ohio & through dovetail construction are featured prominently. 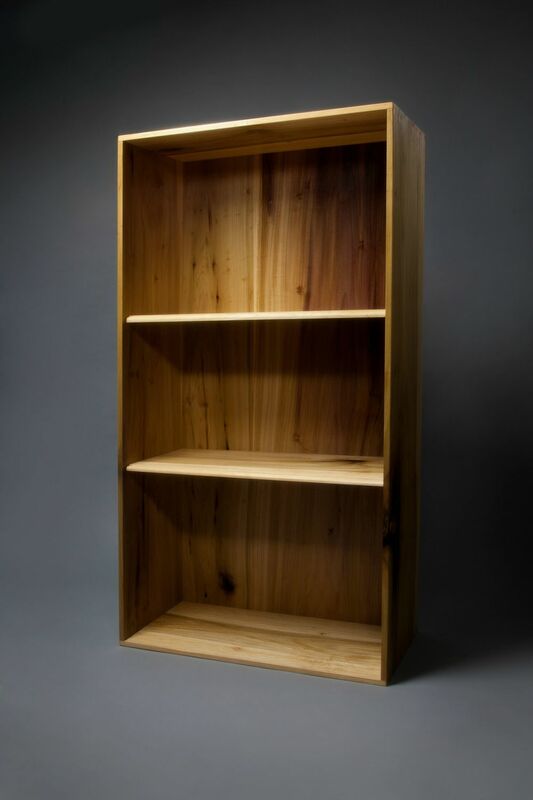 A simple Shaker inspired cabinet in Poplar. 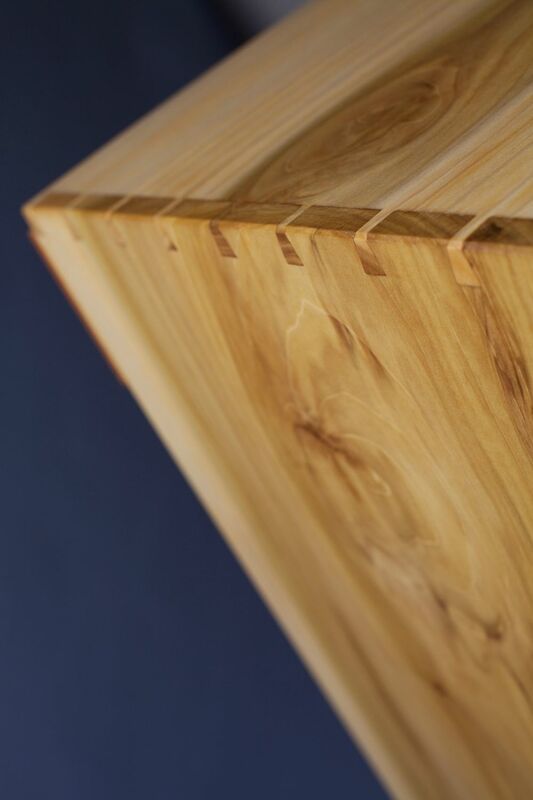 This cabinet features through dovetail construction and a Hard Maple French cleat in the back to be hung on a wall. 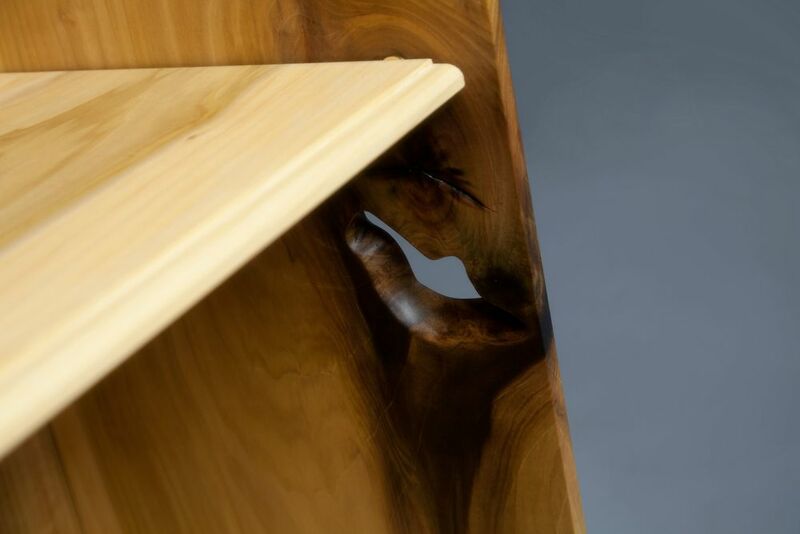 The shelves' edges are treated with an elegant thumbnail molding cut with handplanes.